As 2017 winds down, it’s a good time to reflect on the accomplishments of the past year and start thinking about designs yet to come. Looking at more recent designs, redesigns and even just design tweaks, a few distinct trends are starting to emerge as the front-runners heading into 2018. 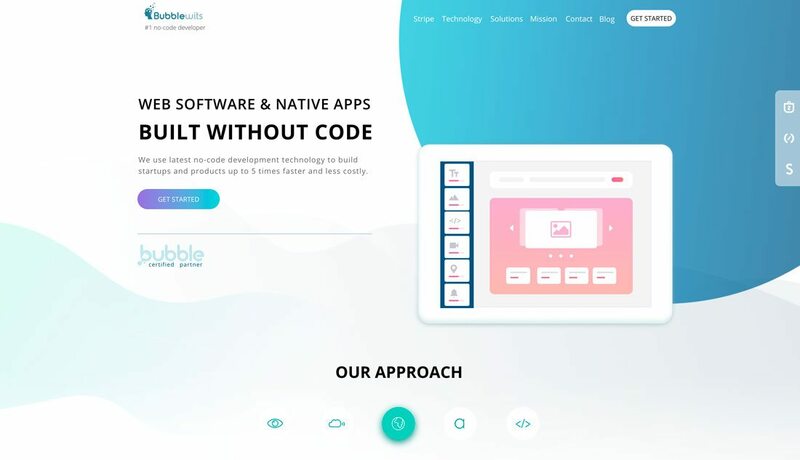 Here’s a look at some of the web design trends that will likely become popular (and many of these concepts can be used for print design as well). The age of perfect symmetry is over. While split screen designs were a big trend in 2017, that perfect half-and-half visual outline is evolving. Designers are splitting the visual elements on the screen with a more asymmetrical grid pattern. To make this concept work, there needs to be a distinct balance of elements so that one side of the design isn’t overpowering. 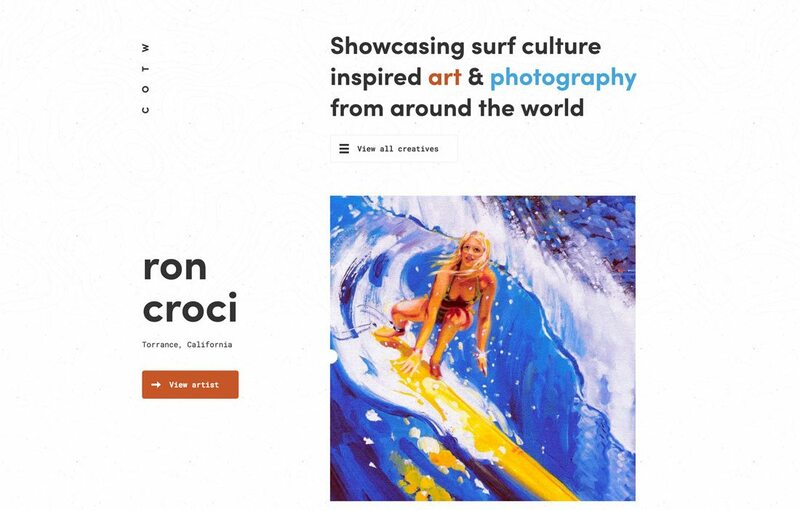 Space and text elements often balance visuals to help draw the eye across the design. Bright color seems to be the design trend that just wants to stick around. It was a big part of flat design and equally important to Material Design, and both concepts are still a part of a lot of projects. Even without characteristics of flat or Material, bold color is eye-catching and can help draw a user into a design. Bright and bold color choices have a fresh feel and appeal to younger users. These color choices can also create an unexpected aesthetic and create a funkier vibe for websites and companies that might not be known for this tone. 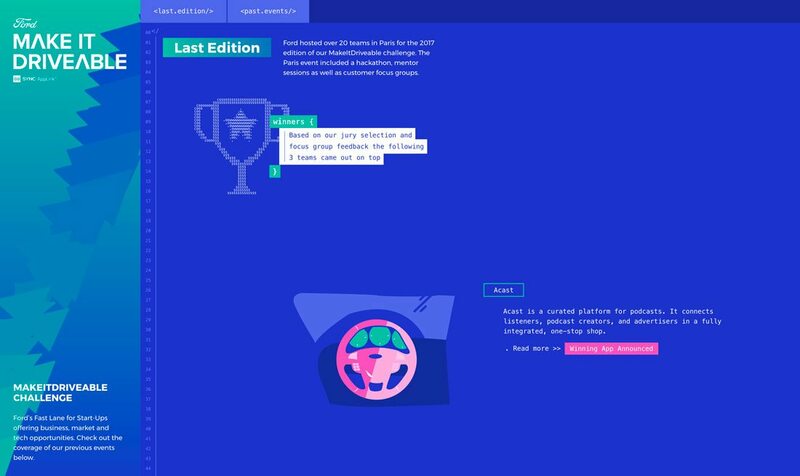 Ford, above, doesn’t come to mind as a progressive, hip company, but the design for the Make it Drivable microsite exudes these emotions. All those tiny ads at the bottom of apps and mobile websites are making their way to desktop and tablet designs as well. And it’s not just ads in this down screen location, chat boxes, pop-ups, notifications and even navigational elements are sticking to the bottom of the screen. This less obtrusive location is a prime viewing area and mobile usage has trained users that these types of placements are acceptable. And if works. 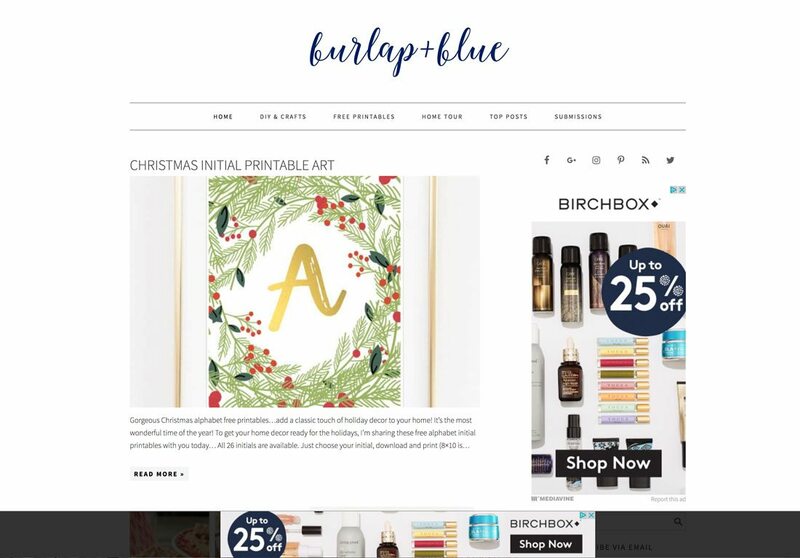 An ad at the bottom of the screen, such as the one from the Burlap and Blue blog above, just seems so much less in the way (and less in your face) than a nameplate banner. The user still sees it, but it doesn’t obscure content. 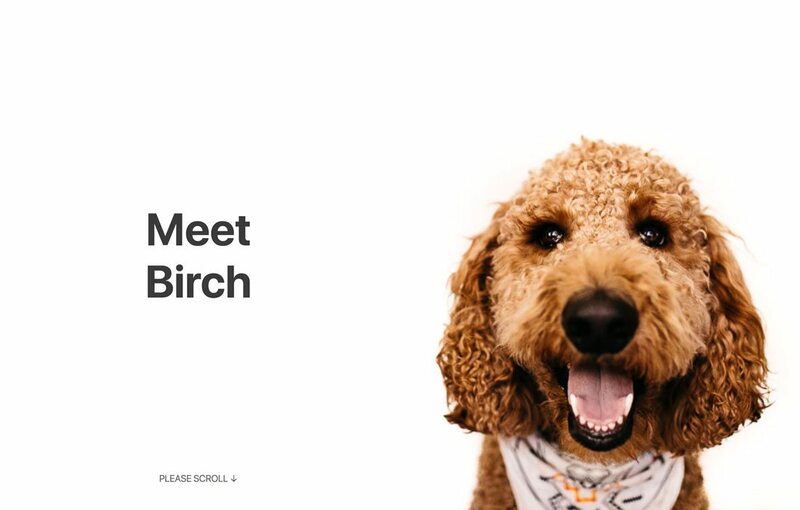 The future of web design isn’t 100 percent visual. Some of it will be audible. From designing interfaces that can “hear” and understand voice commands to incorporating search terms that mimic natural language, integrating a world of voice and language will be imperative for website design projects. And while some of these other trends might not be even more popular at the end of 2018, voice and natural language search is only going to grow in usage and popularity. You should start planning for it now so you’ll be able to incorporate it into future projects with ease. While sharper poly shapes and geometry were big in 2017, softer shapes with a more fluid look and even animations are gaining popularity. The same characteristic hold for more fluid shapes; the key difference is that instead of sharp intersecting lines, each shape is made of smooth curves that flow throughout the design. Small, simple animations can surprise and delight users. They can also help provide information and lead the user through more active engagement with the design. But subtle animation isn’t about a loading feature that hides lagging time, it’s movement within the design itself. Scalable Vector Graphics are becoming more common as the de factor image type for websites. 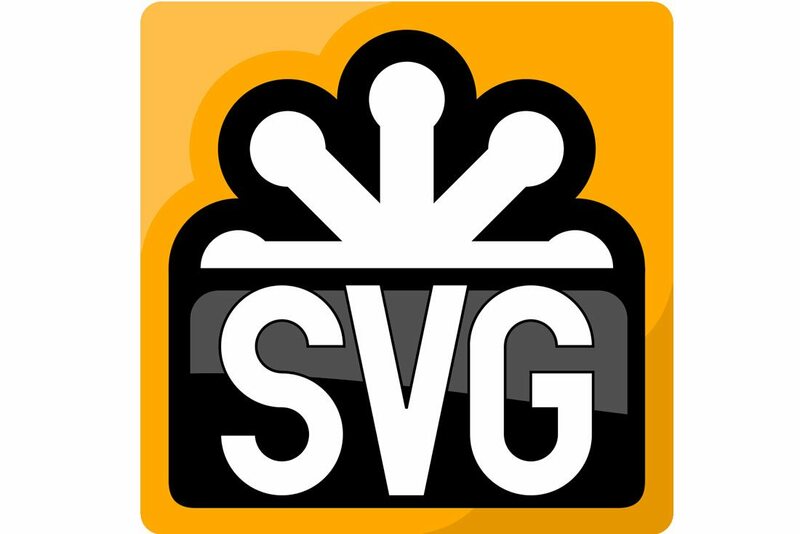 SVGs are lightweight vector images that ensure graphics, icons and logos look pixel perfect regardless of screen size or resolution. All the high-resolution displays are contributing to the rise of this file format. SVGs also work well with still and multimedia image experiences, including 3D images, cinemagraphs, logo animations and 360-degree photography. Split-screen design patterns are only growing in popularity. Even the more perfectly split styles. While many early split-screen designs were truly split, many designers are opting for a split screen, plus an additional top layer with text or branding to provide an effect that has more depth. 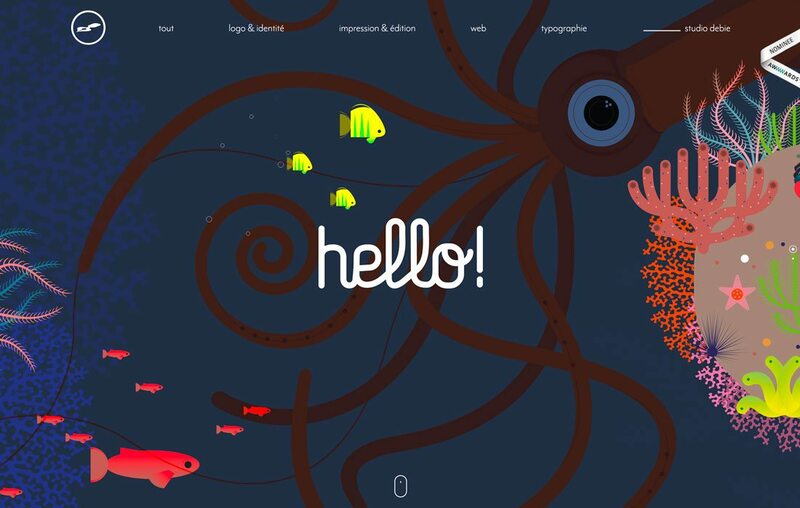 Parallax scrolling animations have been so popular that some designers are starting to shy away from them. But that doesn’t mean you have to ditch scrolling animations altogether. Doggo for Hire, above, uses a scrolling animation that drops confetti on the dog pictured as users scroll. The scroll dictates how fast confetti falls (and even the expression on the dog’s face as it happens). Scroll quickly for a video-style experience; scroll slower to take in all the content on the left side of the screen. Looking for more scroll-action inspiration? Find it here. The compromise is designing with plenty of white space, but with a much less minimalistic feel. By adding more color and design elements to a design with a lot of space, it can feel more full. 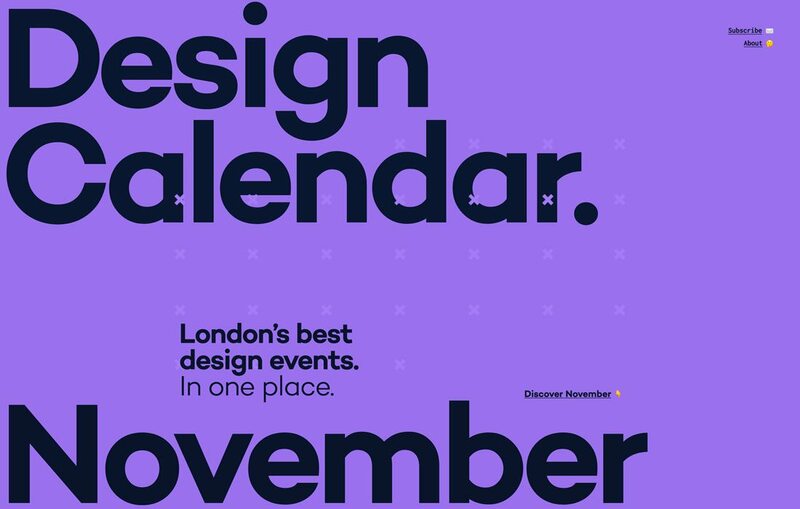 Design Calendar does a great job using space and packing it with content and elements at the same time – make sure to click on the example and scroll through to see it in action – so that there’s plenty of room for oversized elements to breathe. 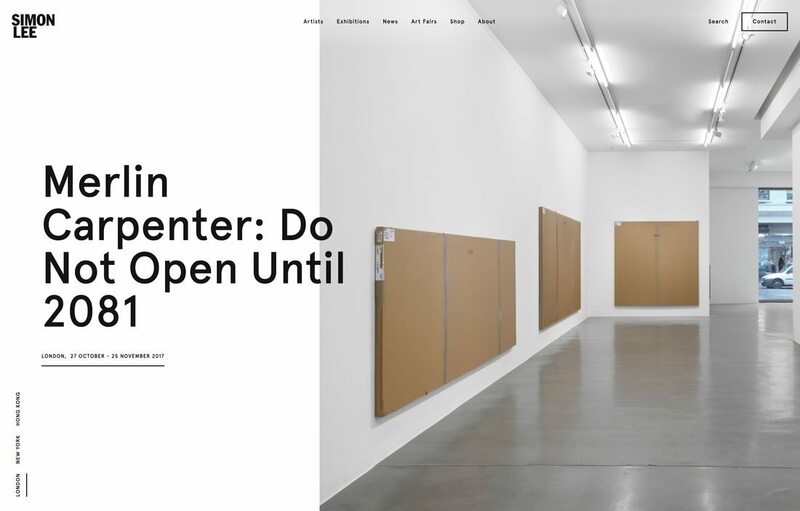 Designers are working with white space in plenty of other ways as well. Take a look back through many of the other aforementioned trends and how much white space plays a role there as well. Does that start of a new year inspire you to try something new? Will it be one of your resolutions? Just make sure to use design trends with care. Sometimes the best ideas can grow dated quickly. Others end up with a more timeless feel; voice interfaces are probably here to stay for a while. Try them out, make a change to an existing design and have fun. That’s what playing with design trends is all about.